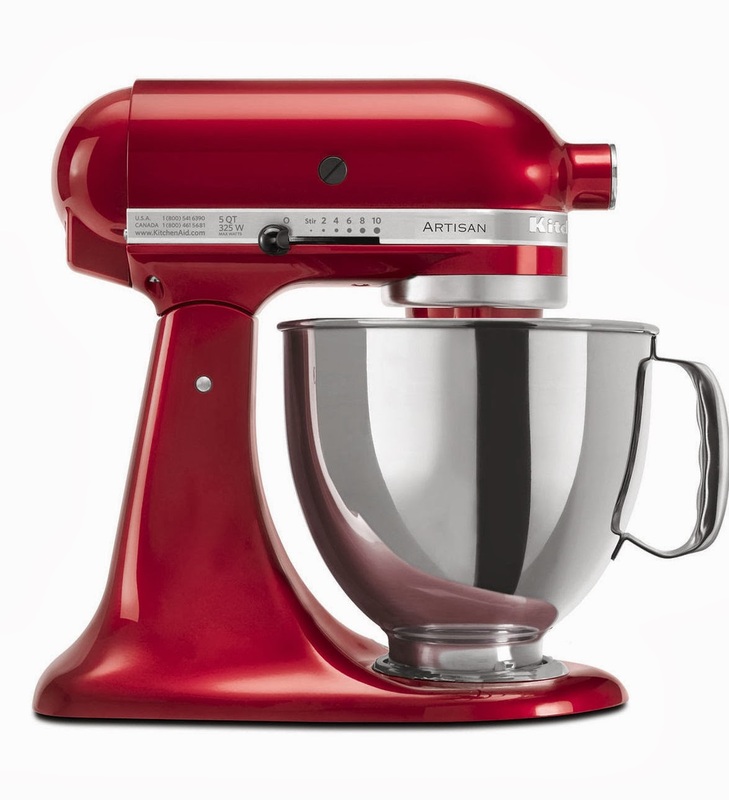 Deal Shopping Mama: *SUPER HOT* 4.5qt KitchenAid Mixer $101 Or 5qt KitchenAid Mixer for $155 w/Rebates + Kohls Cash!! 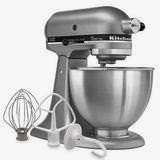 *SUPER HOT* 4.5qt KitchenAid Mixer $101 Or 5qt KitchenAid Mixer for $155 w/Rebates + Kohls Cash!! You still can get in on this deal, if you were planning on purchasing a Mixer for a Christmas or for yourself! There are two options posted below! I would hurry before there gone! Get this KitchenAid Classic Plus 4.5-qt. Stand Mixer in silver or white, sale priced at $229.99, add the mixer to your cart and apply code XMAS30 to drop the price to $160.99. You'll get $30 in Kohl's Cash to use toward a future purchase, and there's a $30 Mail-In Rebate, HERE which get you down to just $100.99. There is a $3.25 surcharge + tax! Your Kohl's Cash will be emailed to you separately after you place your order and can be redeemed in-store or online between 12/25 and 1/5. Go here for the deal! KitchenAid Artisan 5-qt. Stand Mixer for $155 shipped! KitchenAid Artisan 5-qt. Stand Mixer sale priced at $349, add it to your cart and use promo code XMAS30, the price will drop to $244.99! Submitt for your $50 rebate HERE Plus with $40 Kohls cash, it will be like paying $154.99 shipped FREE! There is a $7.50 surcharge + tax! Go here for the deal!